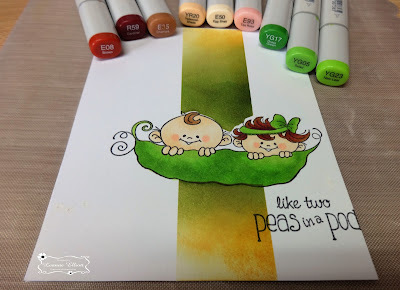 This is my last post of the month and I'm going to miss creating with these sweet baby images! Precious Little One from High Hopes Stamps found here! Swaddled Baby Girl found here! I wanted to do something different today ....so I decided to die cut the stroller four times. I glued them together in two's for added strength and scored the top of the back panel so it bends and sits properly on the table. Added a satin bow, sentiment stamped in a soft pink and a bit of bling to decorate this stroller! This cute little baby was coloured with copics and sandwiched between the front stroller panel. Our September Challenge is "Babies". Click here to play along - we can't wait to see what your create! Have you heard the news? The Winter/Fall Fun release is available for pre-order. This release is FULL of fun, cute stamps and sentiments! Here's the link. Hello OCS Fans! I hope you're having a great week. 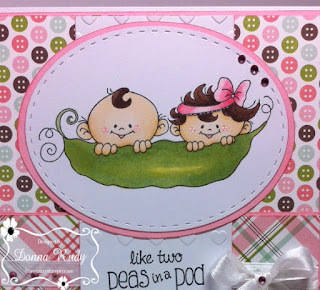 For my post today I stayed with the baby theme and used a an older High Hopes stamp and sentiment. This is "Precious Cargo" and the "Special Delivery" sentiment. I had some fun with my dies to create my background scene of sky, clouds and little house. I coloured my stamp with alcohol markers, fussy cut it and added it to my scene with pop dots. 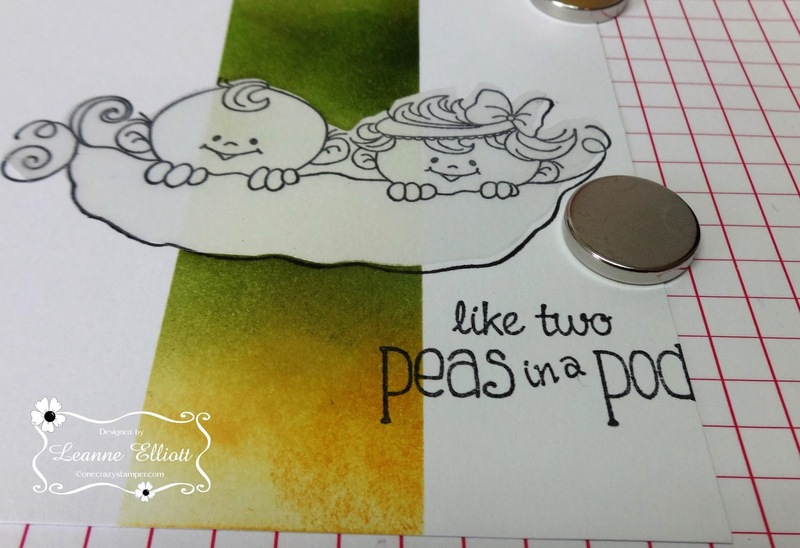 I stamped the sentiment and added it to some matching cardstock. 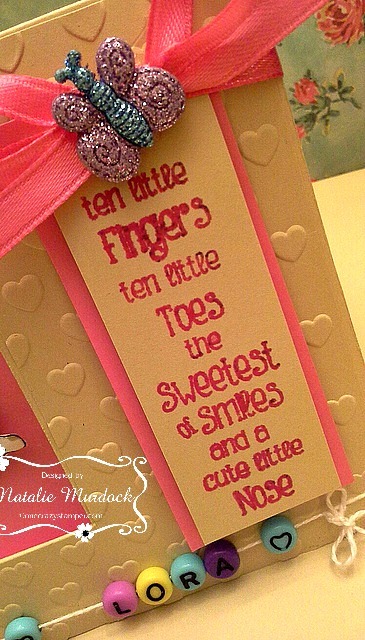 Ribbon, flowers and silver beads finish off my card. 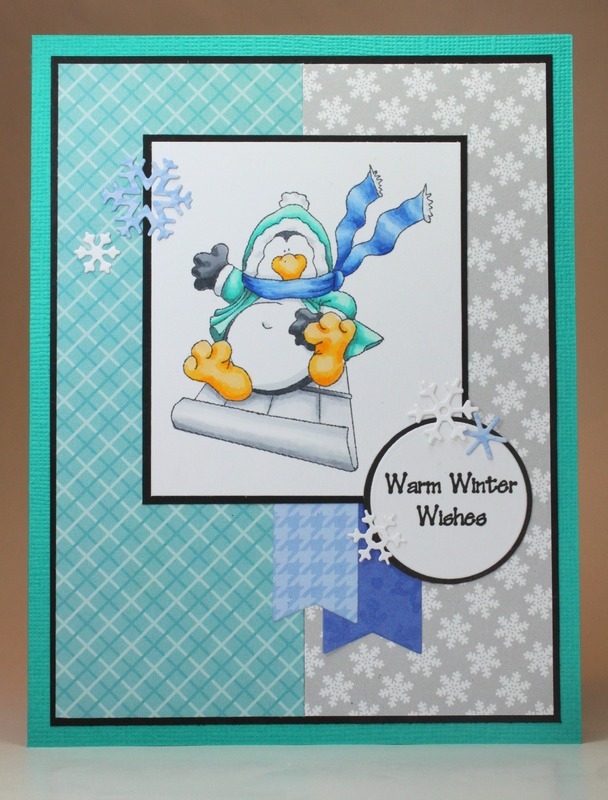 Only a few days left to save - The Winter/Fall Fun release is available for pre-order. 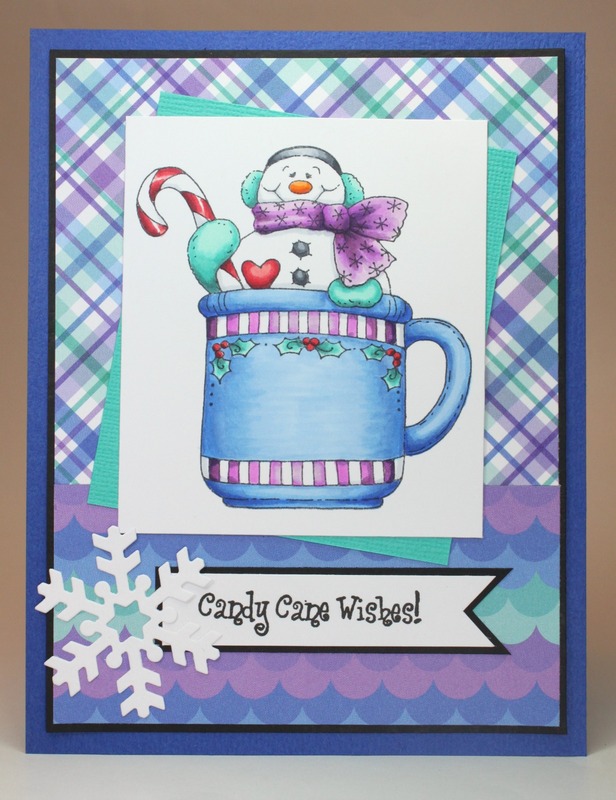 This release is FULL of fun, cute stamps and sentiments! Here's the link. Welcome back OCS fans. September has certainly gone by quickly. 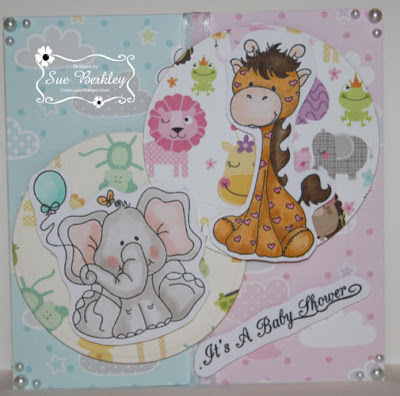 This is my last post for this month featuring stamps from the Baby Boom 2016 Collection. For today's card, I used the Baby Elephant Celebrates and Baby Giraffe stamps. There are still a few more days to enter this month's challenge. Stay tuned for Saturday, October 1st. 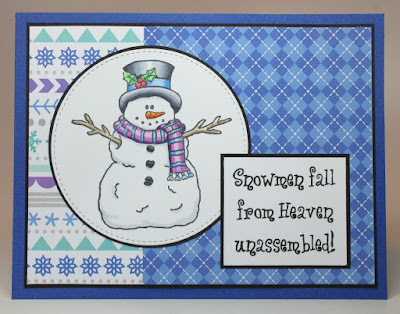 OCS will be debuting the brand new release of Fall/Winter Fun stamps from High Hopes Rubber Stamps. For any supplies that you might need or want, check out Lora's OCS store; both the online and the brick and mortar. Welcome friends, I am showcasing the new release called Baby Boom. 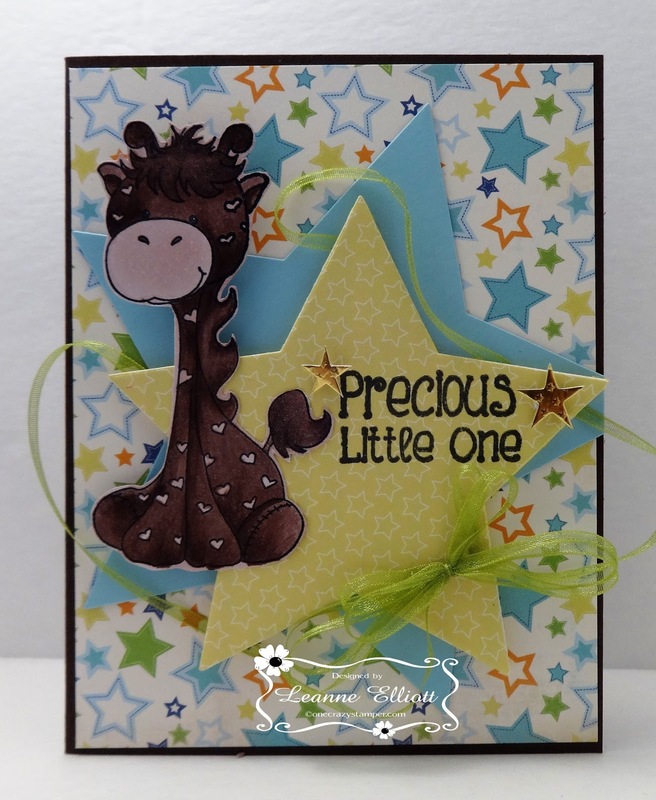 High Hopes Rubber Stamps have such wonderful stamps and this Baby Giraffe is so cute right! I added some ribbon/stars, and popped my little friend up, once I colored him with Copic Markers. I hope you get a chance play along, and stop by Lora's store for supplies. Till next time Happy Crafting! High Hopes Rubber Stamps-Precious Little One, Baby Giraffe, Star die, Ribbon, Craft Foam, Copic Markers, Carta Bella Baby mine Paper, Memento Black Ink. Hello friends, my turn again to do a tutorial here at One Crazy Stamper, and since we have been showcasing the new release this month, I have one more cute stamp to share. 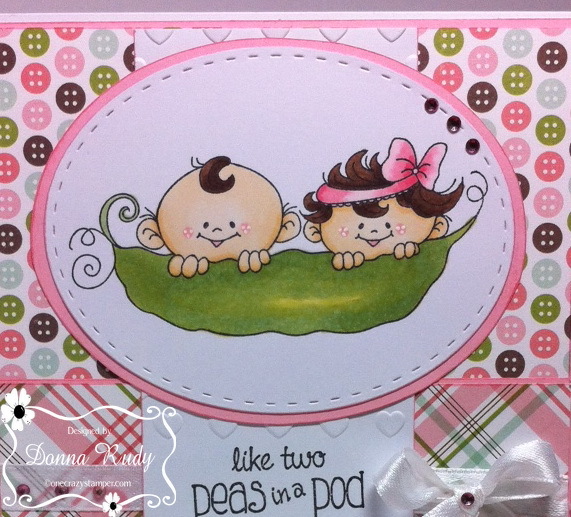 High Hopes Rubber Stamps new release Baby Boom. My little friends are called Two Peas in a Pod. Super cute right! 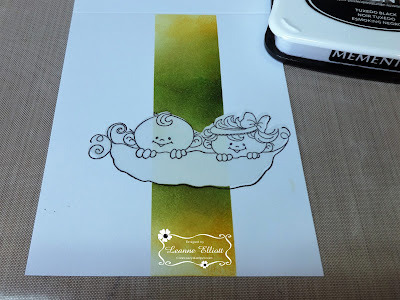 Anyway, now I hope you can see how I made my card, in one Layer, yes, friends, there is nothing adding on top of my card, except ink and more ink! Thanks again for stopping. Cheers! Then I removed the tape mask, and the stamp mask. I stamped my sentiment and you can see I almost messed up, ooops! Then I used my Copic Markers to color the image, Ta Da! One layer card! Memento Ink, Copic Markers, Inking Tool, Mask it, Paper Tape. 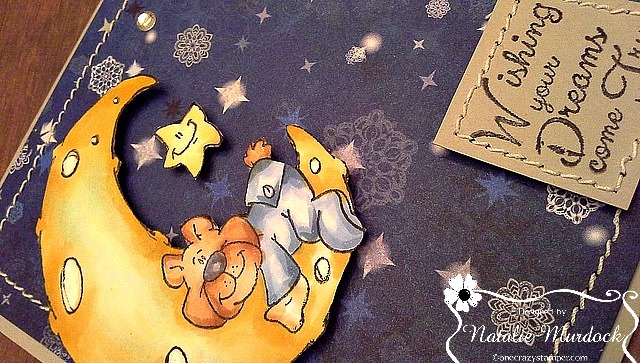 Wishing your dreams come true from High Hopes found here! A wee bit of fussy cutting and pop dots. The pattern paper is a Bo Bunny design which worked out well for this card. Thanks for peeking, hope to see you at Scrapfest Richmond Hill this weekend !! 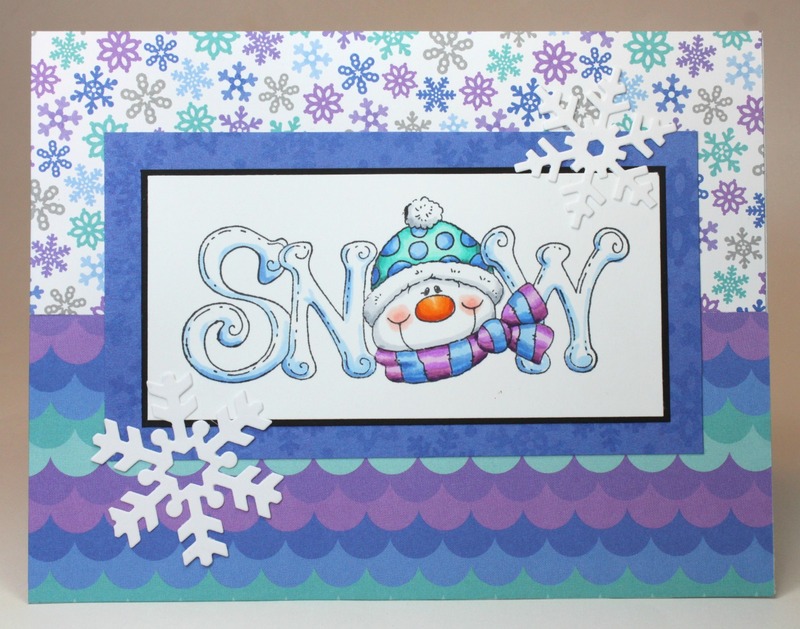 Envelopes and card bases are included, along with all of the snowflake die cuts. 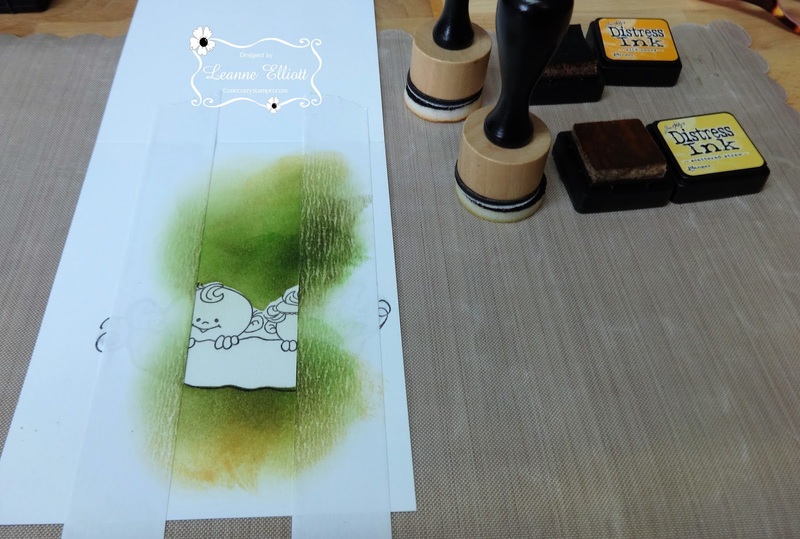 *You provide - ink to stamp your images, colouring medium of your choice and EZ Mount Adhesive Cushion (stamps are unmounted), and the adhesive of your choice. Price is $21.95! 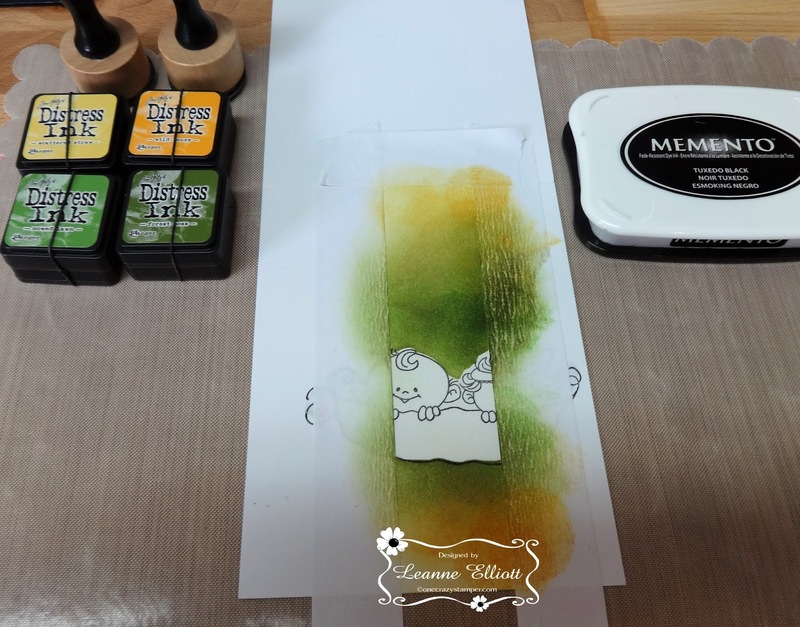 If you're in the Greater Toronto Area, the card kits will be available for sale this weekend at Scrapfest in Richmond Hill, and if we have any left - they will be available in the One Crazy Stamper store next week. 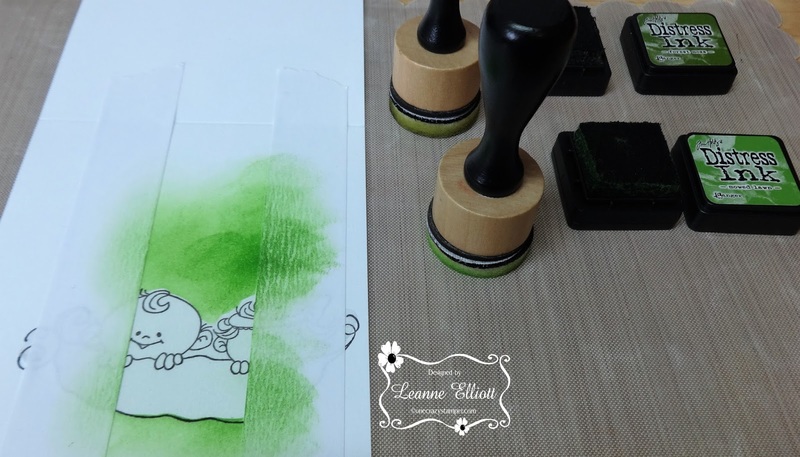 Both High Hopes Rubber Stamps and the One Crazy Stamper store will be at Scrapfest - come and say hello to us in the booth! 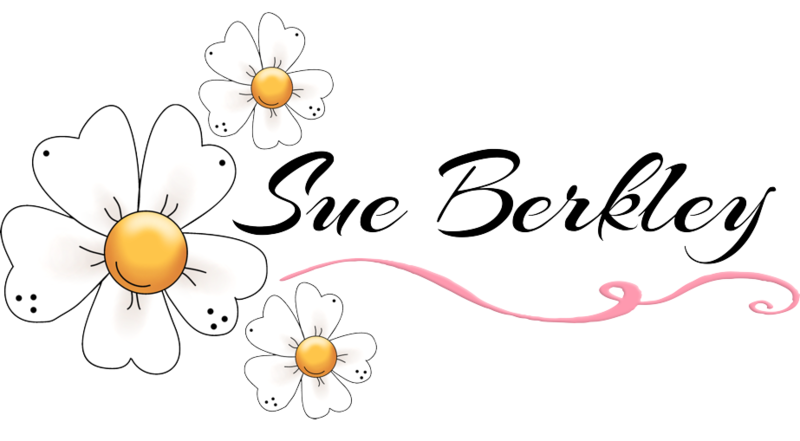 Wednesday means it's my turn to share some inspiration with you! 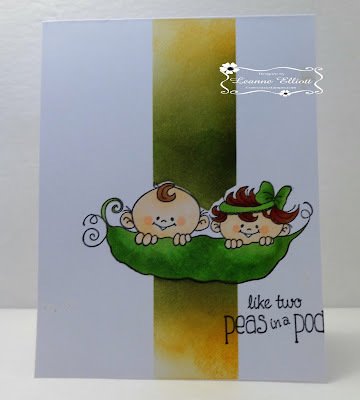 My card for today features "Two Peas In A Pod" and "Like Two" sentiment from the Baby Boom new release at High Hopes Rubber Stamps. How cute are these two!?! These two just make me smile, they are so happy! After colouring my stamp with alcohol markers, I cut it out using a stitched oval banner die. 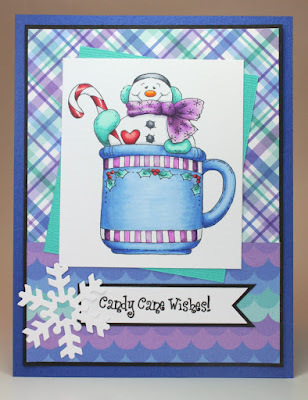 I used some fun paper from the Bundle Of Joy collection from Echo Park. 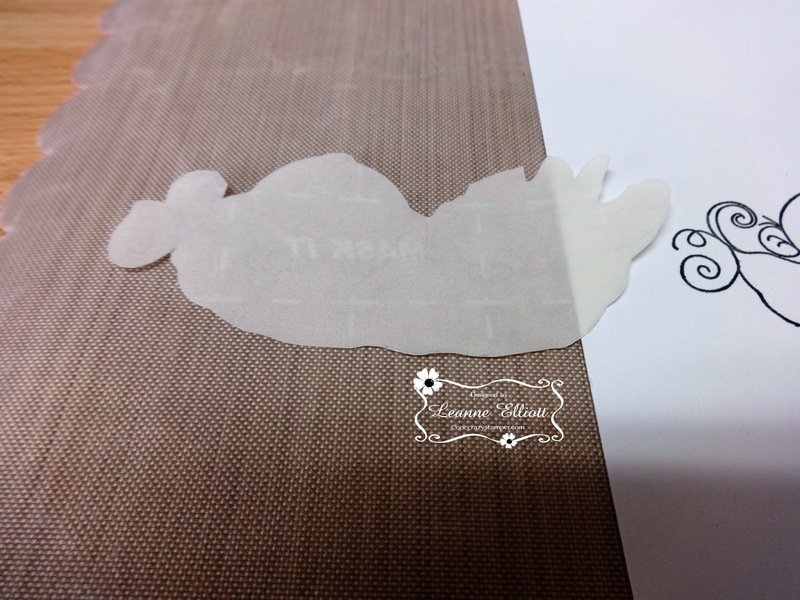 I ran a white fish tail banner through a Swiss hearts embossing folder and added my sentiment. Some ribbon from my stash and some Crystazzi crystals finish off my card. Hello friends, and welcome back to OCS, where the divas are showing the Baby Boom Collection, the latest release from High Hopes Rubber Stamps. 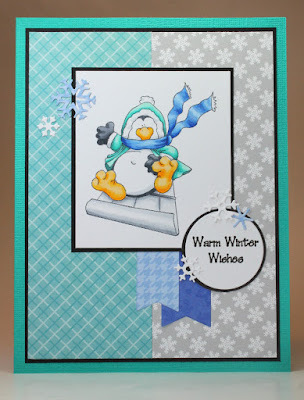 For my card today, I have used the adorable image called Swaddled Baby Boy. I paper pieced the blanket using some It's a Boy (Carta Bella) patterned paper. As we would love to see your creations please enter this month's challenge. 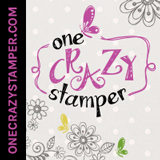 For anything that you might need or just plain want, check out Lora's store One Crazy Stamper. 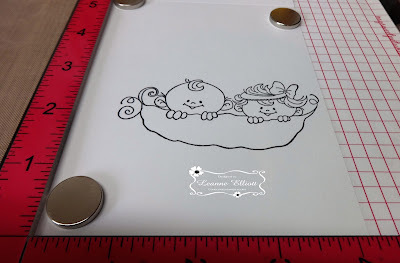 Hello friends, and welcome back, we here at One Crazy Stamper are showing you the new release from High Hopes Rubber stamps, it is called the Baby Boom, cool hey! 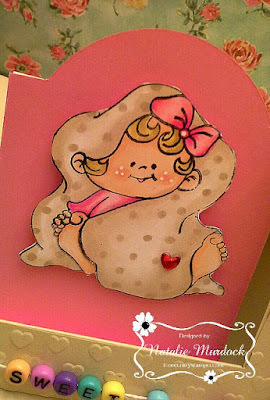 My card today is the very cute, Crawling Baby Girl, and I used two sentiments on this card, so awesome and cool. 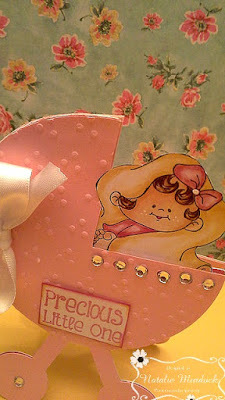 I add some YNS Gumdrops, some ribbon/bow and cut the sentiments out of Spellbinders tags dies. Used some Copic Markers, and popped her up with Craft Foam, and add a wee bit of Wink of Stella in her bows. Thanks again for stopping please stop by Lora's store. Happy Crafting! 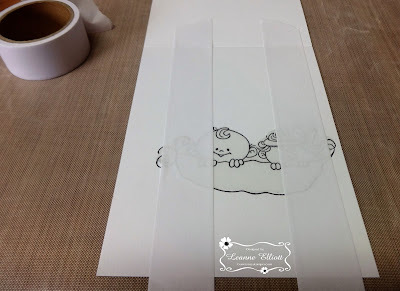 Supplies: HH Rubber stamps, Circle dies, Tag Dies, Bow/ribbon, Craft Foam, Glue Dots, YNS Gumdrops, Carta Bella paper, Copic Markers, Xpressit Copic Card stock, Wink of Stella. 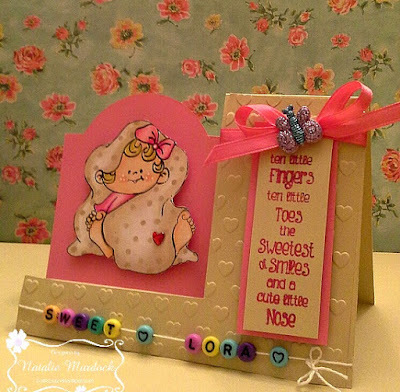 Sweet Baby -- High Hopes Stamps! 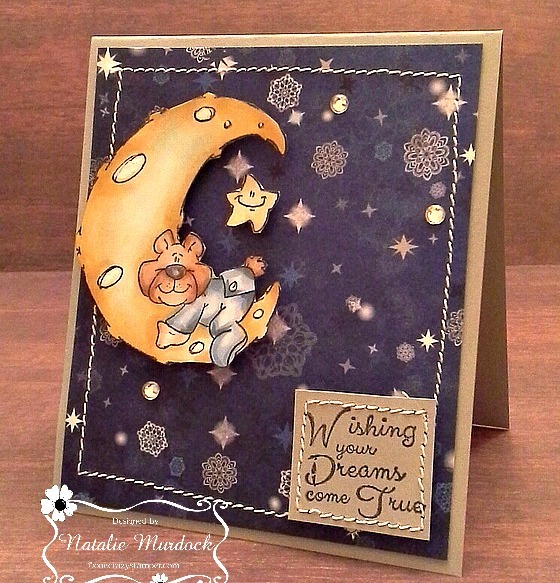 Made with High Hopes Sentiment found here! The image is coloured with Copic Markers. I used a Taylored Expressions embossing folder on the base of the card, I love hearts so I though it would be perfect for this design. 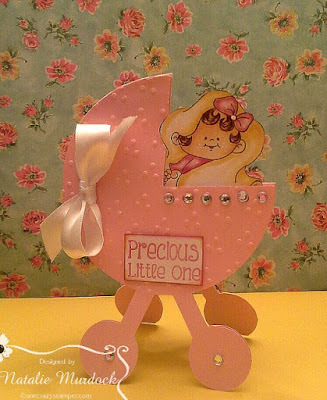 Lots of pink details and some little letter beads which remind me of the old school baby name bracelets . 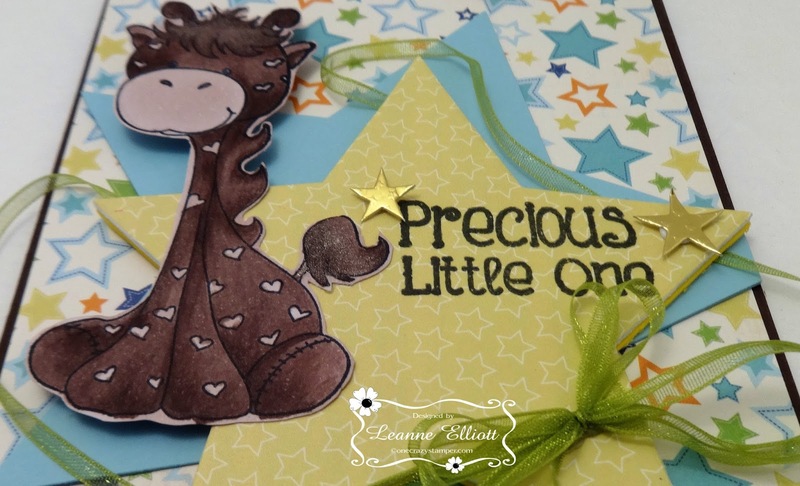 This sweet little gal is mounted on pop dots for added dimension and her blanket's polka dots are created with Copics for a fun design! Have a great weekend! Hope to see you at Scrapfest! 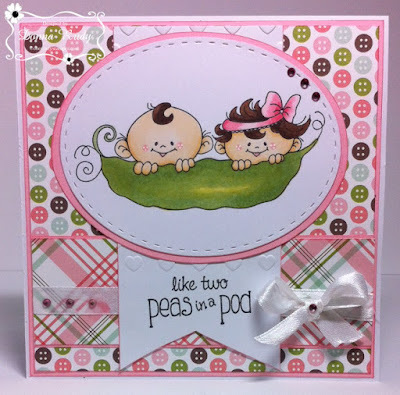 It's Wednesday and that means my turn to share another cutie from the Baby Boom new release at High Hopes Stamps. Today's card brought to you by this cutie "Crawling Baby Girl" and the "It's A Girl" sentiment. After colouring the stamp with alcohol markers I cut it out using a stitched square die. I paper pieced her diaper just for fun! I used a fish banner to create the banner for my sentiment, stamped it and then popped it up with pop dots. 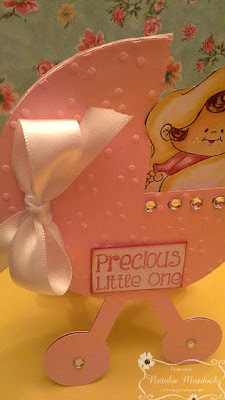 A fishtail banner of patterned paper, twine, gumdrops and a feet embellishment finish off my card.